If you are planning to boost your veggie intake or looking to get a healthy alternative to the calorie-laden sodas, cucumber, grape, celery kale & lime concentrate is certainly the solution you need. In fact, juicing could be the better form of fruit and veggie consumption, given that it reduces the intake of pesticides since the exposed skin is separated during the juicing process. This concentrate offers vitamins and minerals to the body for better functioning. 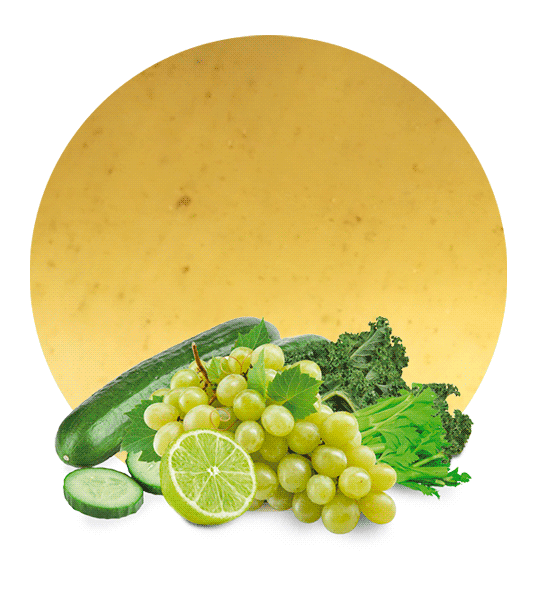 Consume cucumber grape celery kale & lime concentrate for beneficial copper. Copper activates the cells’ enzymes, helping your body to produce energy and also support the functioning of the nerves and immune system. 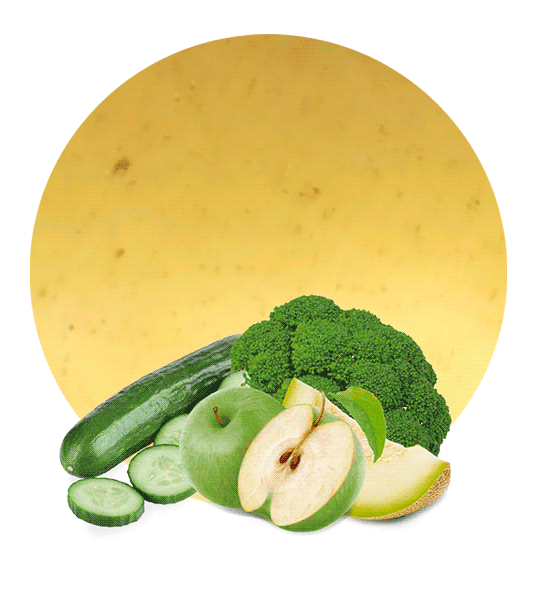 It is also helpful in the functioning of the red blood cells, thereby preventing anaemia. With this concentrate, you also increase your manganese intake, which is necessary for keeping the connective tissue strong. 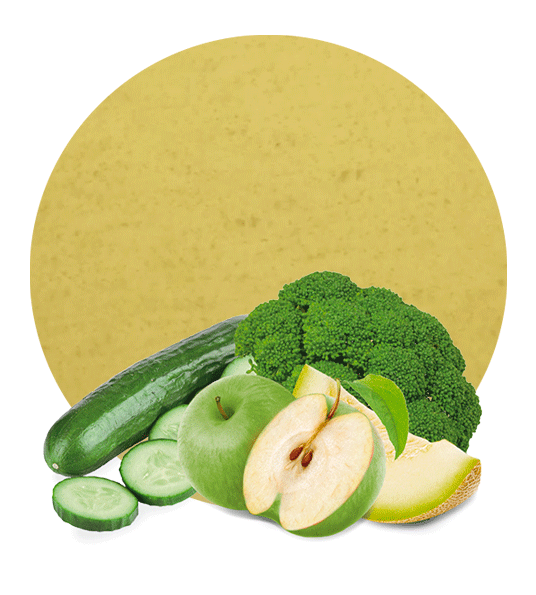 As well, is important to highlight that the composition in this product can quickens healing after an injury and boosts the growth of bone tissue due to its richness in vitamin K. Low levels of this vitamin can, in fact, increase the risk of osteoporosis. For expectant mothers, this could just be the perfect juice for its richness in vitamin A is responsible for proper foetal growth. It also guides cellular maturation to allow a newborn’s cells to develop well and also promote healthy vision. Lemon Concentrate is the leading company that is fully engaged in the sector of fruit concentrate. Here, you find a variety of fruit concentrates to pick from. Lemon concentrate is fully involved in the distribution of produce to food industry processing companies such as sweet manufactures, soft drinks, fruit juices, liquor, and dairy products. In terms of services and products, we have the highest quality of supplies reaching clients at competitive prices. Located in Murcia Spain, our company is flexible and tailors each product to the customers’ needs. 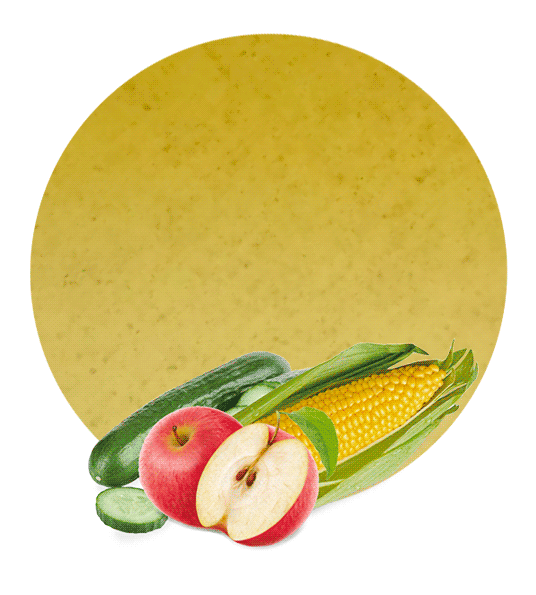 With our closeness to the raw materials, we reduce the time taken to collect and process the fruits and vegetables.